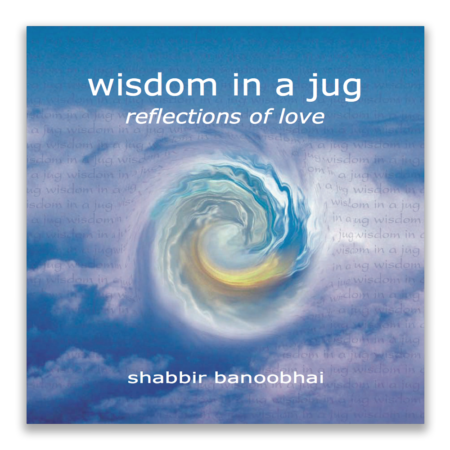 In being compassionate, we distance ourselves from the evil that may be present in others without separating ourselves from the good in them ... Love is God’s knowable light – light that has been ‘darkened’ (or softened) by God as an act of mercy, so that it can be known. Divine light would otherwise be too bright to be known ... It is in or through the birth of our consciousness itself that love is born (light is darkened) and enlightenment becomes possible. Ultimately, we ourselves are (God’s) love. We, ourselves, are proof of God’s existence ... Scientific learning reveals light that already exists, but is not known and which needs to be discovered – it is revelation by unveiling. 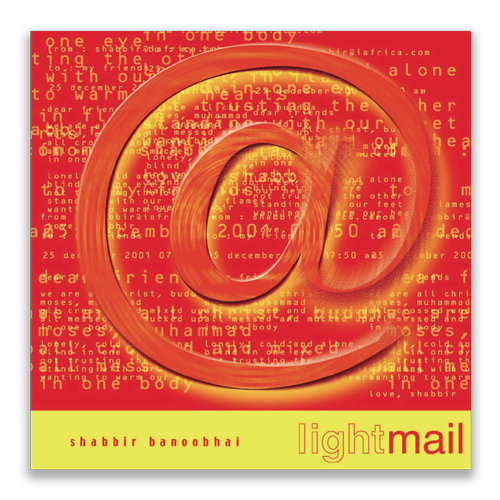 Art creates light that did not previously exist in the form in which it has now been created. Art is revelation by veiling, as much as it is by unveiling. In veiling the known, art unveils the unknown ... Every spiritual illness is the result of either too much, or too little, generosity towards someone or something; and its cure lies in increasing or decreasing our generosity until it is correctly balanced. The cause of the illness is our not knowing how much light to shine on a positive attribute, or by how much to dim the light shining on a positive attribute, so that a new positive attribute or knowing becomes the outcome ... A spiritual world becomes possible for us to recognize only because a physical world exists; and a physical world exists only because a spiritual world exists ... The outer is created so that the inner may become known ... To love someone means to see the beauty of the Divine in someone. 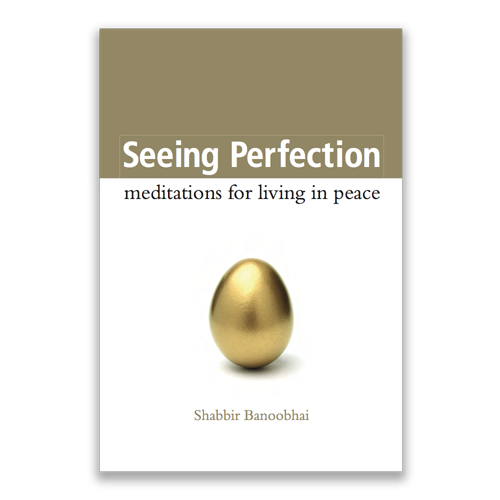 A luminous work of the heart containing profound reflections on the nature of the Divine, Prophetic and human consciousness, love, justice, peace and war. 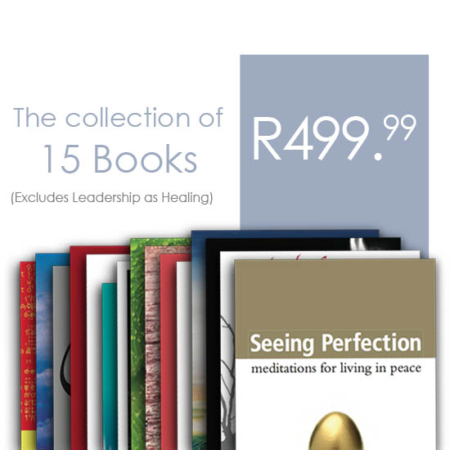 A genuine and original Sufi primer for the 21st-century seeker, reflecting an important development in contemporary South African spiritual thought, it is both a treasury of wisdom and a hands on learning manual for our times. 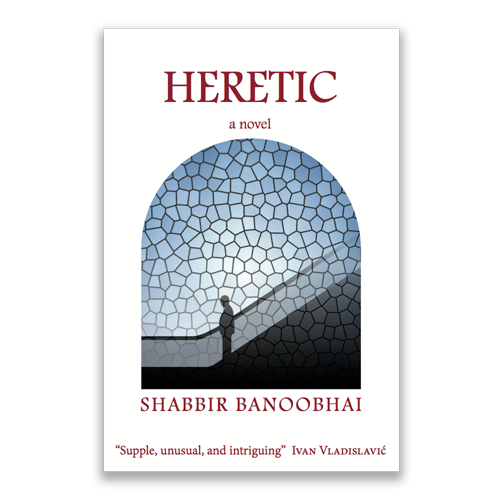 This novel is a bold experiment and includes some wonderfully supple writing. 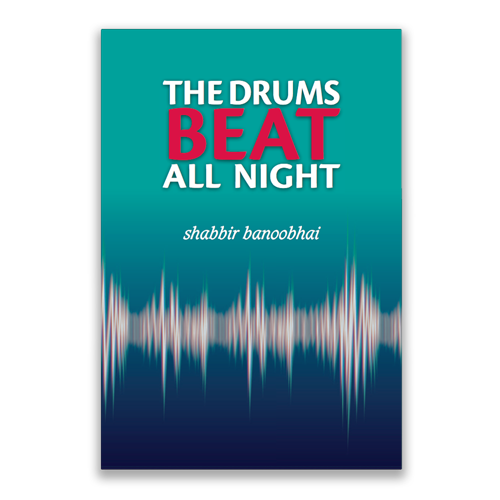 It is full of ideas – more than one can say for many novels. I like the ease with which it shifts from narrative action to lyrical description to philosophical speculation – unusual, intriguing. - Ivan Vladislavic, well-known South African novelist. 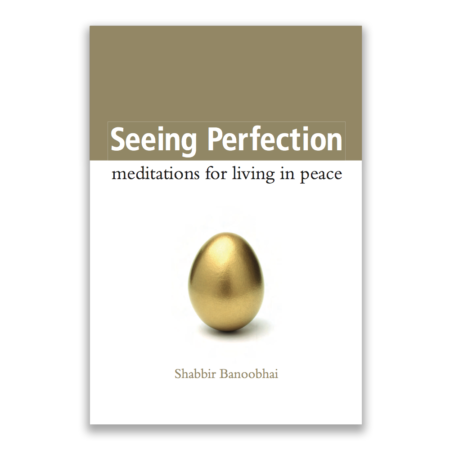 one of spirit engaging with spirit – sometimes trying to remove the veil of selfhood that covers our hearts, or that of ignorance covering our faces. 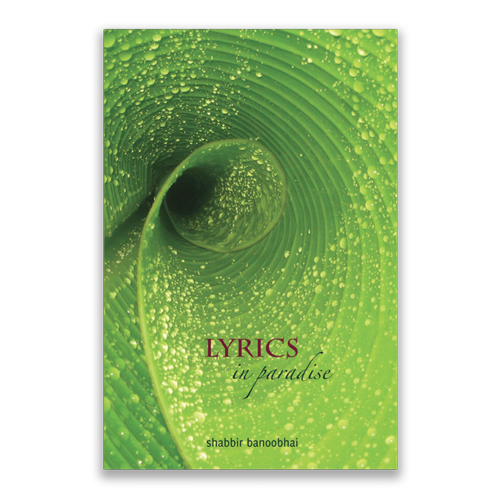 A wise, distinctive voice – powerful, pure poetry. - Michael Chapman, renowned anthologist of South African poetry. 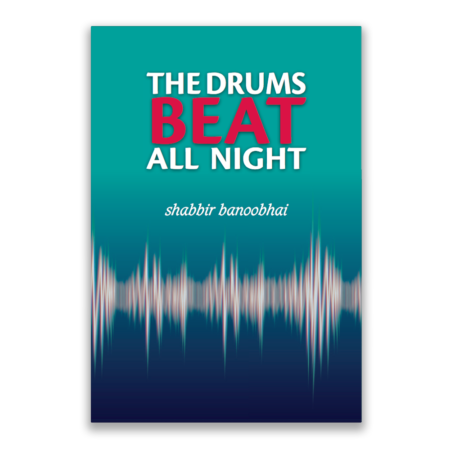 In Shabbir’s poetry collection, the drums beat all night, the title which takes itself from a poem about imminent death we see the call for spiritedness even in the face of death. 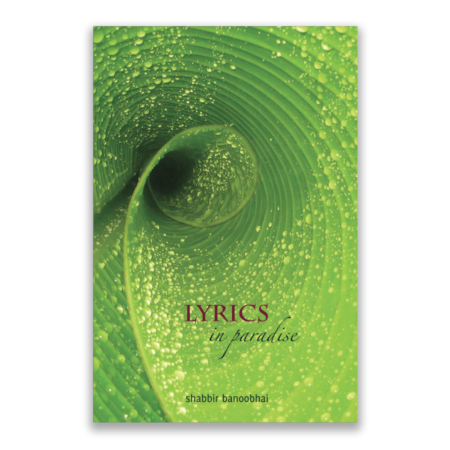 In many of the poems, even those dealing with serious social subjects or about personal hurt, lightness is seen in the poet at play in the world of the imagination, the poet playing with the clay of words and celebrating joyfully wit, humour and the embrace of life. - Roshila Nair, editor of the collection. 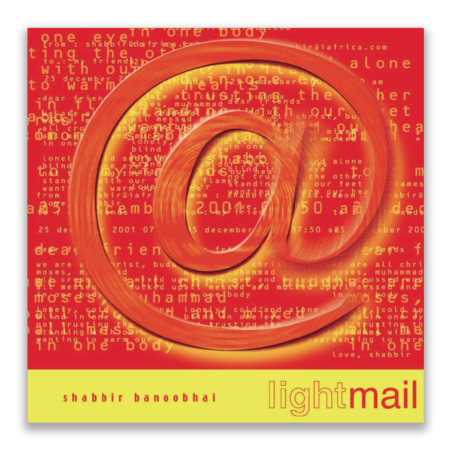 Shabbir’s works present us with a language of lightness to help us navigate our way through heavy issues while at the same time it is woven through with the key metaphor of light, the opposite of or complement to darkness, a metaphor with strong spiritual association. 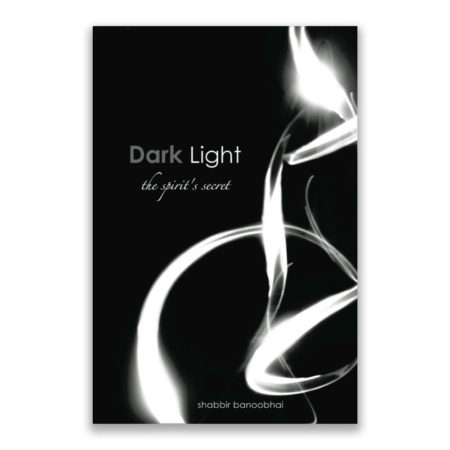 This darkness is also the darkness within our selves, in those aspects of mind and being closed off to the human spirit or divine soul, and which for the spiritual seeker is strived against in religious terms and for the secular individual in moral terms. 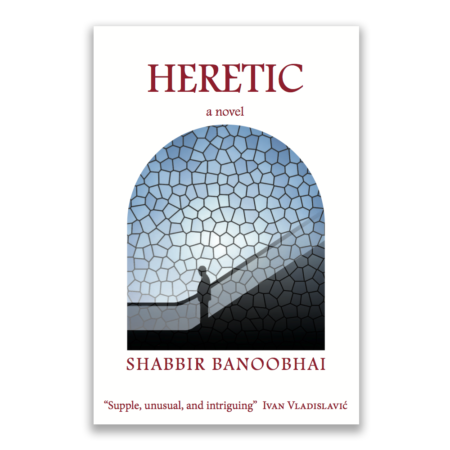 I am fascinated … In tone, and in the sections set in an indeterminate time and place, it reminded me of JM Coetzee’s Waiting for the Barbarians, although its worldview is less harsh, more forgiving, and suffused with a sense of what one can only call love. It also carries whiffs of David Malouf’s An Imaginary Life. The story seems to operate on a meta-level, although it is free from the overly clever games of postmodernist meta-fiction. - Rustum Kozain, award-winning South African poet. 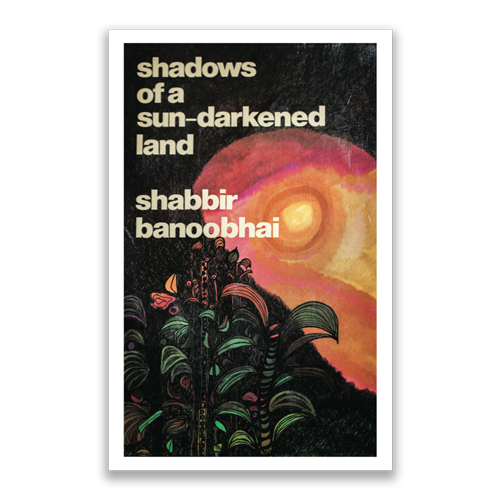 I first came to know Shabbir through his poems when I was struck by the clean simplistic line he generally favoured. But the simplicity was deceptive: he made each word (a sign of the true poet) carry great emotional and intellectual weight. 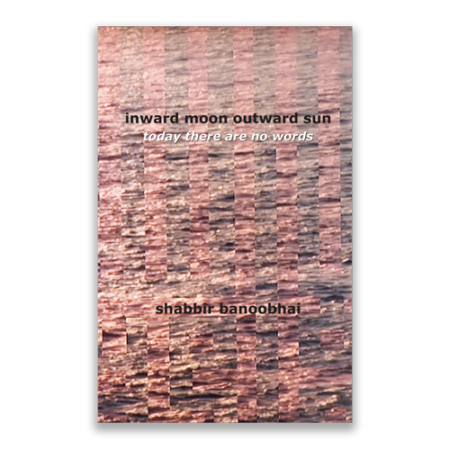 An obsessive and talented poet, a precocious master of the Word and a fine lyricist to boot, almost every line of the work was subliminally ignited by the ancient great Islamic poets. He shares their prime qualities: sensuality, passion, brilliance of imagery, a holistic approach to nature, and love of God. 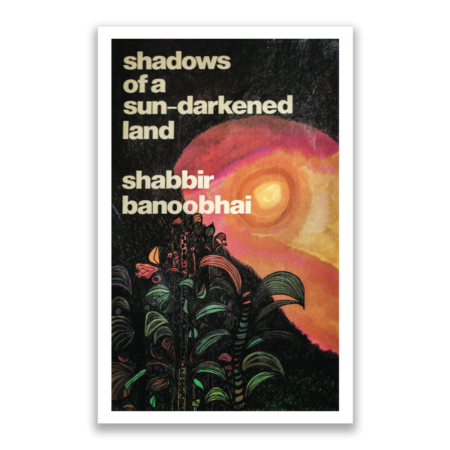 Knowing Shabbir Banoobhai, the man through his work, can illuminate something of the unknown. 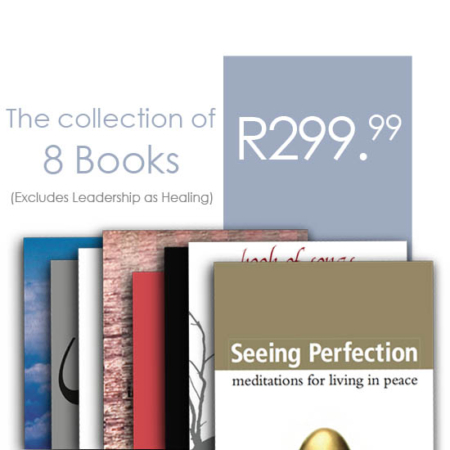 Here, then, is a further asset to and aspect of, South Africa’s uncommon humanity. 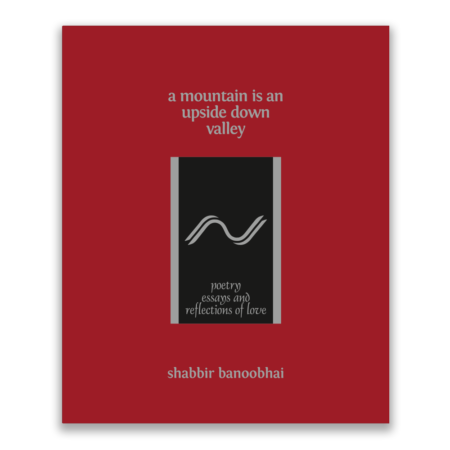 "The volume contains pieces on a variety of themes – religious poems, love poems, philosophical poems, poems of social and political concern. 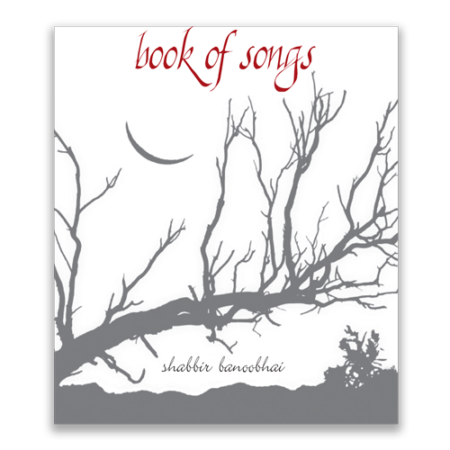 Through all of them, one senses the poet’s personality – sensitive, meditative, scrupulous, passionate, humane. 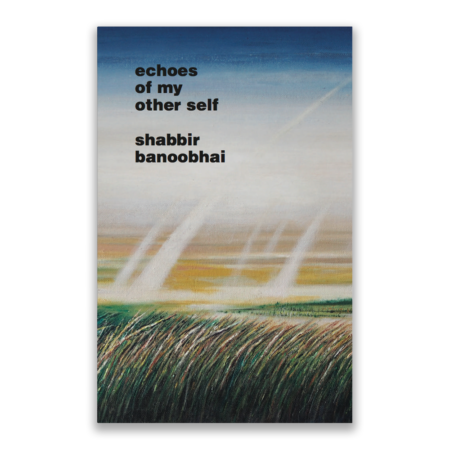 Banoobhai’s apprehension of society and its pains and injustices is grounded, then, in an impassioned sense of the possibilities of human expansion and human relationships". I was able to read this novel in one day, in an almost uninterrupted swathe. 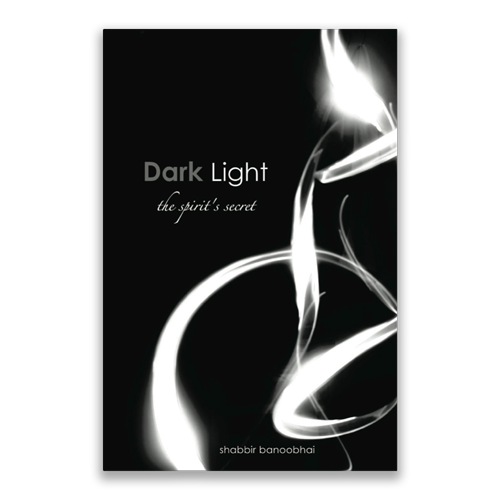 I could not put it down; it was too compelling, also too demanding. Hypnotic ... I like it very much it indeed. The tension in the three love triangles rises to a nearly unbearable pitch, and the overlapping and interweaving of the triangles is extraordinary. So much is not said or explained, almost too much so; but the craft of it lies in the unanswered questions … I felt sorrow when the pages came to an end. I had become so invested in the characters. I wanted more! – Dr. Helen Moffet, South African academic, poet and editor. 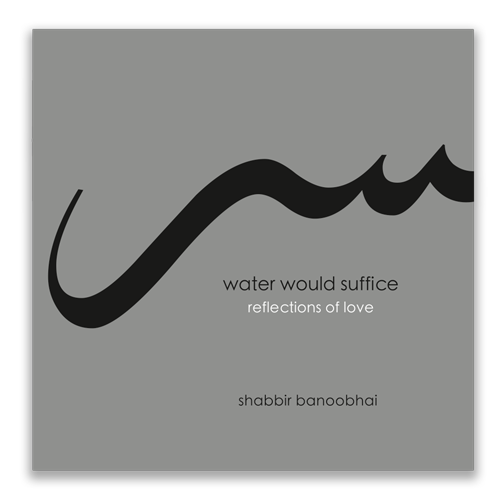 "Shabbir Banoobhai again gives us poems of an intense yet simple lyricism. 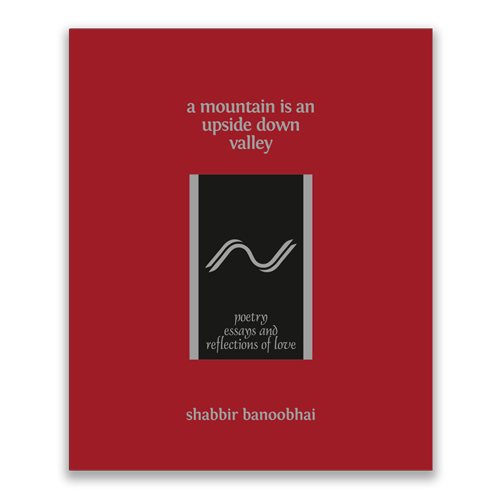 The simplicity of Banoobhai’s poetry is deceptive. His language is simple, his words chosen with an almost austere delicacy. 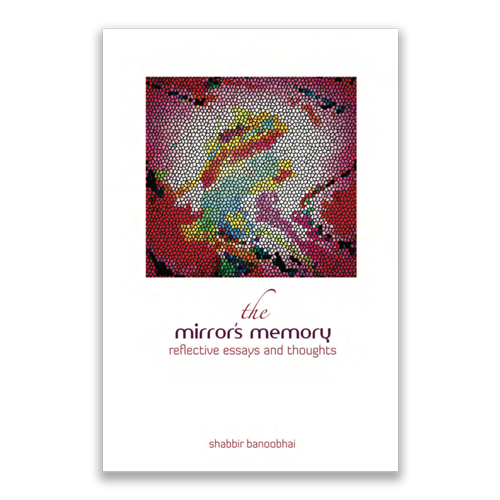 The meaning of his poems is immediately accessible and the emotional appeal direct. His images are the universal ones of land, sea and sky, used with a Biblical economy of detail. 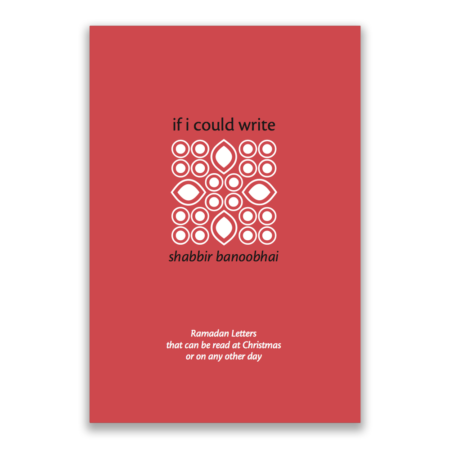 Yet the meaning of these poems often has a profundity that yields ever-widening rings of understanding, like a stone thrown into still water. 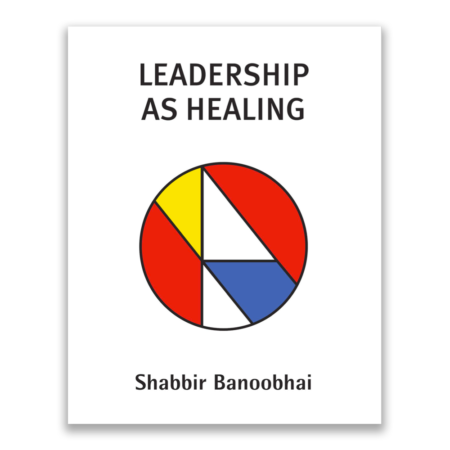 Banoobhai’s strength lies in this combination of simplicity and universality. 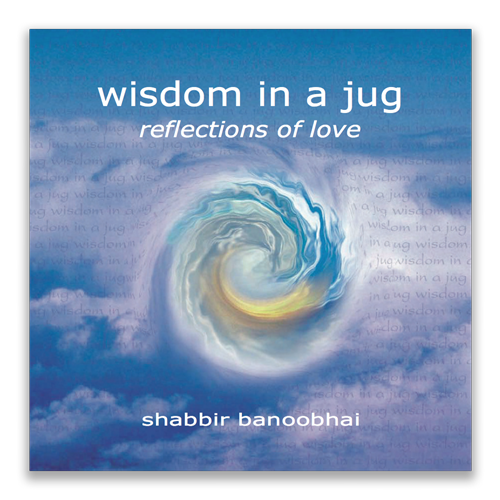 The most outstanding feature of the poetry is that it is infused with such clear intelligence … so that feelings become intelligence and intelligence, feeling…"
wisdom in a jug contains reflections of love and wisdom – wise loving and loving wisdom drawn from an eternal well, restoring to all who love, the preciousness of the gift of love. 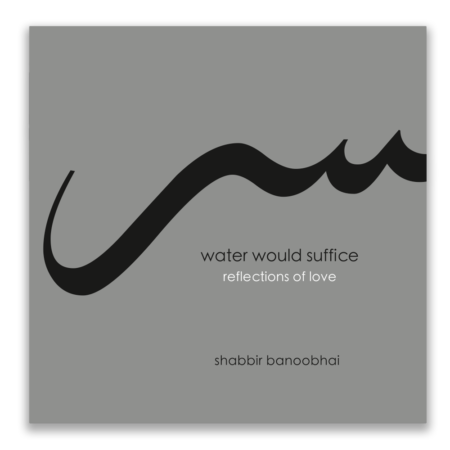 Shabbir Banoobhai again gives us poems of an intense yet simple lyricism. 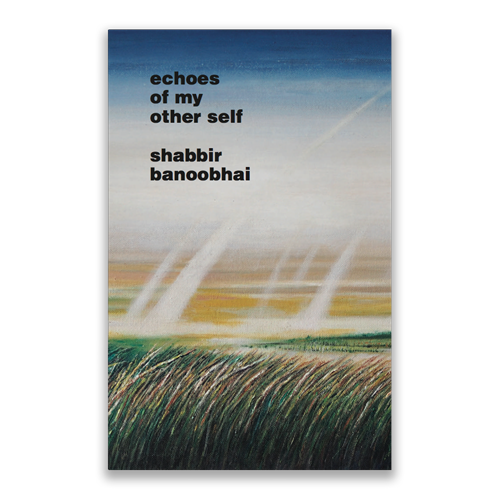 The simplicity of Banoobhai’s poetry is deceptive. His language is simple, his words chosen with an almost austere delicacy. 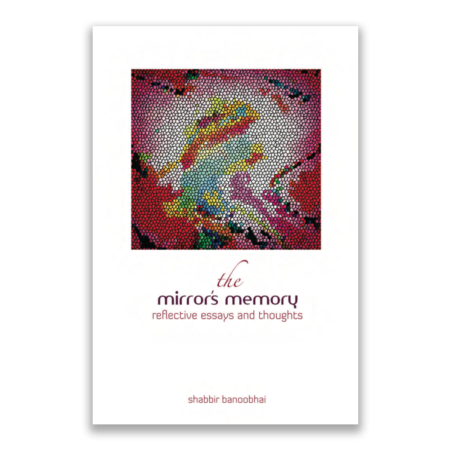 The meaning of his poems is immediately accessible and the emotional appeal direct. His images are the universal ones of land, sea and sky, used with a Biblical economy of detail. 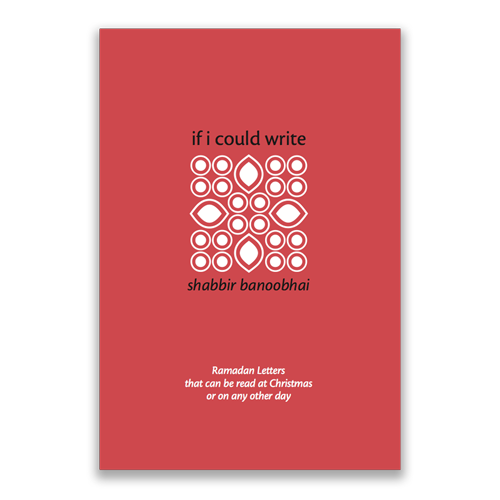 Yet the meaning of these poems often has a profundity that yields ever-widening rings of understanding, like a stone thrown into still water. - Eve Horwitz, University of the Witwatersrand.